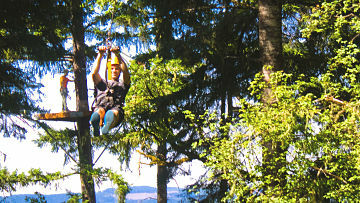 Please call (503) 357-0109 to book combo packages. If you don't see a time or date available that you would like, please call for assistance. 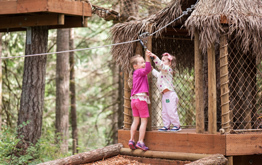 Six self-guided aerial obstacle courses set high in the trees.